Without our sponsors the Slayers could not flourish, let alone function. It is no secret that for a very long time Women’s Cricket has sat in the shadow of the men’s game but with the assistance of a few generous people, things are changing. 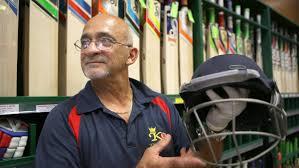 One of these most generous people is Harry Solomons and his team at Kingsgrove Sports. 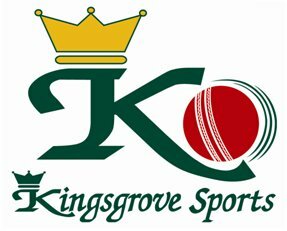 Kingsgrove Sports have been the major sponsor of the Slayers every year since our establishment so we owe a large part of our success to Harry and the Kingsgrove Sports team. So next time you need to update your kit or you’ve outgrown your spikes, drop into Kingsgrove Sports and tell them the Slayers sent you! Situated on King George's Road, there's every chance you drive past Beverly Hills Hotel on your way to and from cricket each week. The newly refurbished, award winning hotel is just the place for a game of pool, to catch the latest game on the big screen, grab a bite to eat or just sit with a quiet one after a long game. 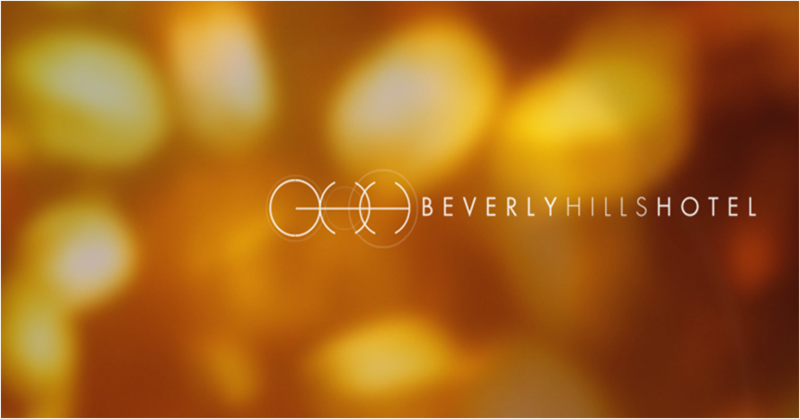 Beverly Hills Hotel are new sponsors of the Slayers in 2017-18 after looking to support the ever growing domain that is women's sport and we are thrilled to join in partnership with them!